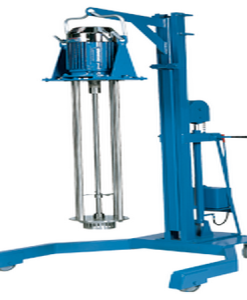 Low Speed Tumbling action is ideal process for blending powders, granules and fragile materials. 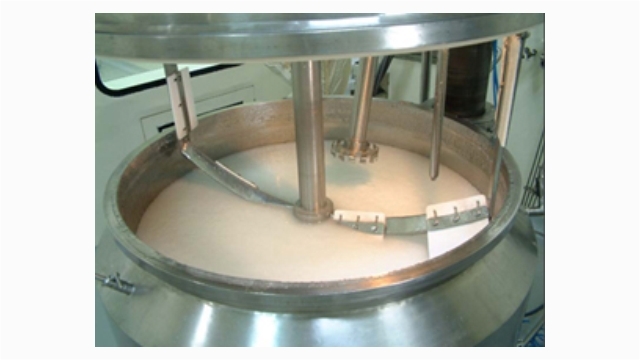 The Gentle Mixing action of Double Cone Mixer is highly beneficial in Processing heat sensitive materials. 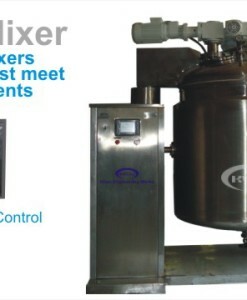 They are also beneficial for blending batches pharmaceuticals prior to analysis. Easy to operate. 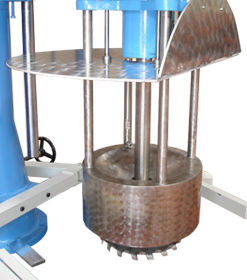 Quick and easy cleaning, with virtually total discharge. Robust Construction. All Contact Parts made of Stainless Steel 304/316. 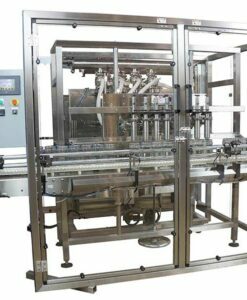 Capacity from 150 to 1500 Liters.